Bert grew up in the Ridgetown area of Southwestern Ontario and moved to Thornbury with his wife Karen and young son Leif to begin construction of The Georgian Bay Club in 2002. 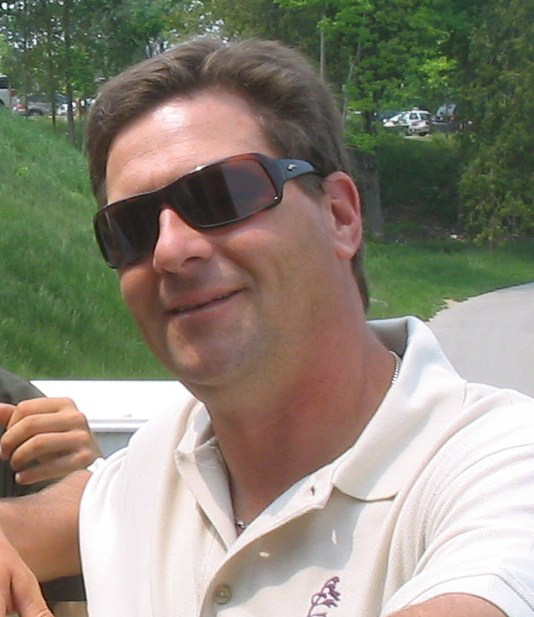 Prior to returning home to Ontario, Bert was the Superintendent at Chateau Whistler Golf Course in British Columbia and is a graduate of the Turf Grass Management Programs at Penn State University and Seneca College. Bert is also a Certified Stream Keeper from Capilano College. Bert is truly the Club's heart and soul, its very first employee, and inspires everyone on our Team of employees to achieve their very best, each and every day. In recognition of Bert's contributions to the Club, The Bert McFadden Award is now presented to all employees with ten or more years of service at the Club. To be part of Bert's Turf Team is an honour and privilege, as evidenced by the large number of long serving seasonal employees we are so fortunate to have return each season. Bert's direct style and great sense of humour is both refreshing and entertaining for all who know him. Bert is an accomplished golfer and multiple winner of the Canadian Golf Course Superintendent's annual golf tournament, enjoys fishing both summer and winter, can often be found in a hockey arena either playing with the boys or watching his son Leif, and is a budding musician. Bert, his amazing wife Karen, and son Leif, now call nearby Heathcote home, having purchased acreage in the area.